Sunlight is the Tropical flavour, Love brings Strawberry & Raspberry to your shaker and Dream is the perfect afternoon Cocoa. All available now but still in limited quantities, so you’ll want to be quick. Get Powders here or Ready to Drink here. Mana’s email is below, I’m off to finish my morning covfefe. The new flavours have just come. 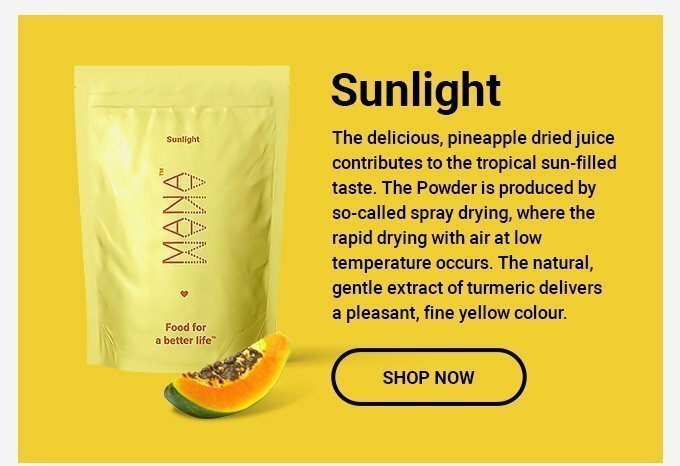 Do you know Mana Powder Origin? 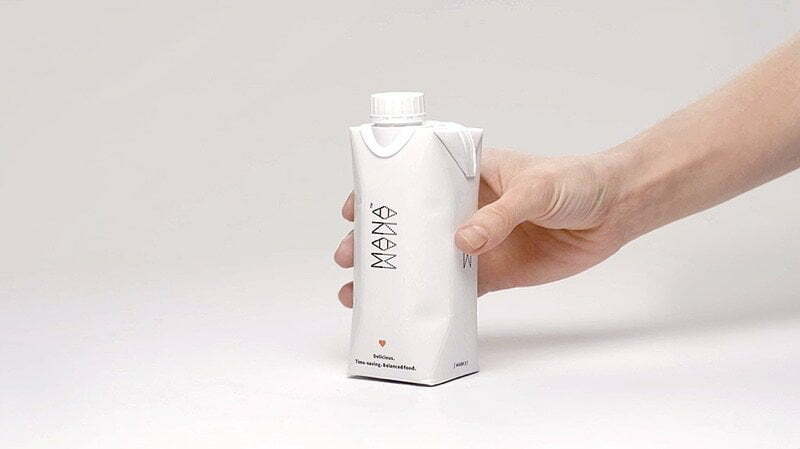 Are you waiting for new flavours? Now, you may know this already from our limited presale. The wait is over! 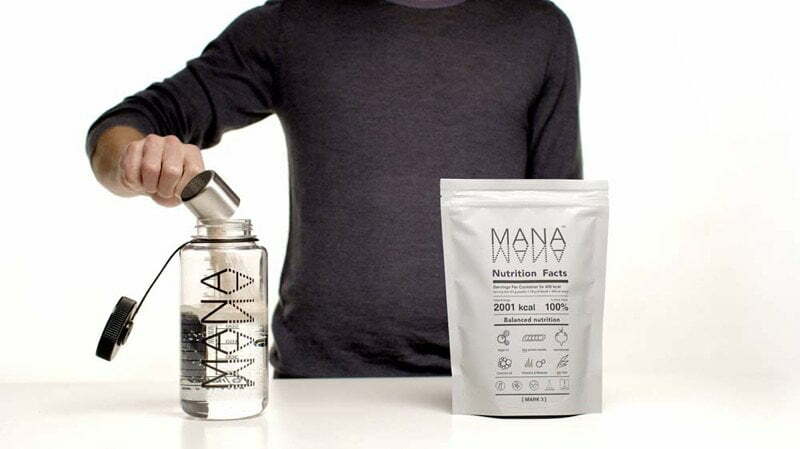 We are launching all 4 versions of Mana Powder today. 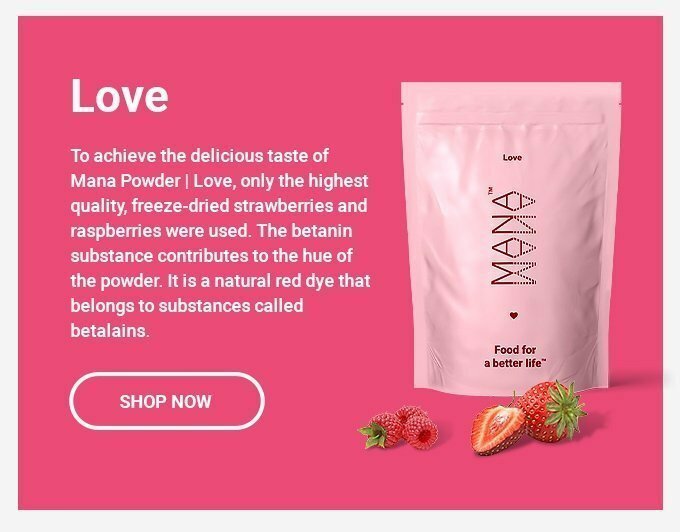 Mana delivers all over Europe the legendary Powder in all 4 flavours – Origin – Original, Sunlight – Tropical fruits, Love – Strawberry and Raspberry, Dream – Cocoa! We have a flavour for everyone. Choose your own! Lyophilised fruits add colour and taste. 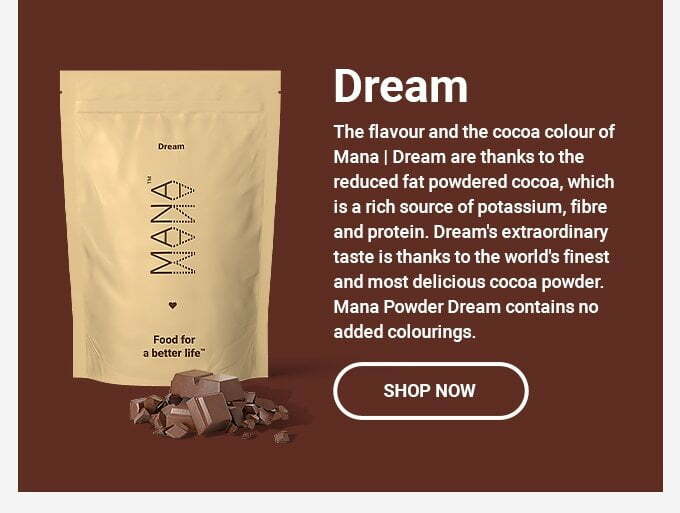 We use natural dyes and phytonutrients such as beta-carotene, turmeric, and beetroot extract in all four Mana Powders. They also contain a rich amount of the highest quality freeze-dried fruit. Our goal is to offer you a nutritionally balanced and affordable meal that tastes great. That sounds good, doesn’t it? We ship on the day of order. Finally, you can order individual packages. We have a limited amount only in the first production. If you want it to get you, don’t hesitate.